After a recent playtest concluded 1047 Games is seeking to change the official name of their upcoming title Wormhole Wars and are now accepting suggestions. 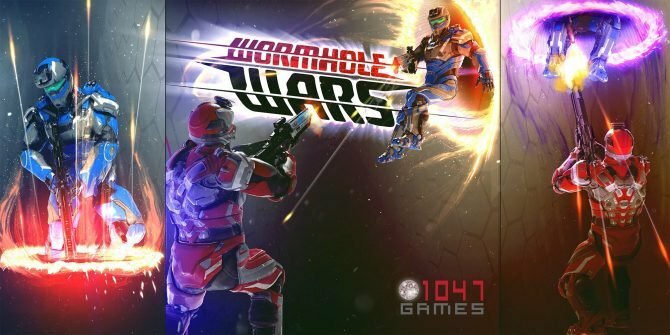 Today, indie studio 1047 Games announced via Discord that it is officially looking to rebrand its upcoming shooter Wormhole Wars by changing the game’s name. The developer also confirmed that while there are always potential name change ideas found within the game’s Discord server, those ideas tend to get lost in all the chatter. That being said, those interested in helping the team pick a new name for the game can do so in one or two ways: the first option is to comment your name change idea on the new subreddit, which was opened today. Or by joining the community Discord server and throwing your suggestion in the #name-discussion channel. The developer also revealed in the announcement two rules for those looking to pitch a new name for the forthcoming title; the proposed title cannot contain the word “portal” nor can it contain any inappropriate language. For those of you unaware of what I am talking about, Wormhole Wars is an upcoming multiplayer shooter developed and published by 1047 Games. Set in a science-fiction universe, Wormhole Wars gameplay features the strategic elements of portals mixed with the explosive gameplay found in the first-person shooter genre; a Halo meets Portal if you will. Currently, Wormhole Wars is still in its development stages with an official release date still yet to be confirmed. However, 1047 Games does frequent playtests on Steam (with another one being announced very soon). If you are interested, you can learn more by heading to the game’s official Discord. 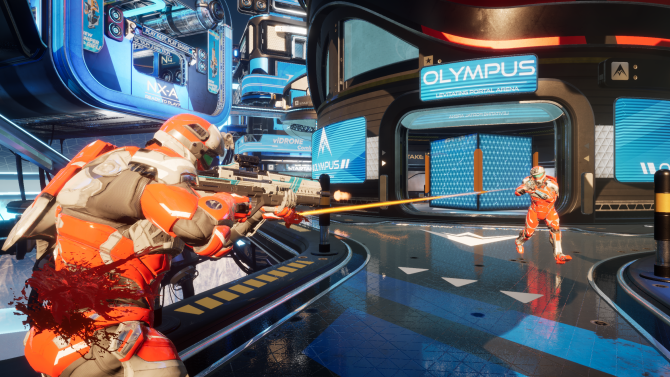 Indie developer 1047 Games has provided new information on when players can expect the next Alpha playtest for its upcoming FPS project Wormhole Wars.